Converting from manual to power-assisted brakes is a major upgrade and one of the most common projects that we discuss with customers. Due to the different size requirements for brake boosters and master cylinders, you may need some help sorting out the available options to optimize your vehicle’s brake system performance. That’s where the tech pros here at Master Power Brakes really shine. 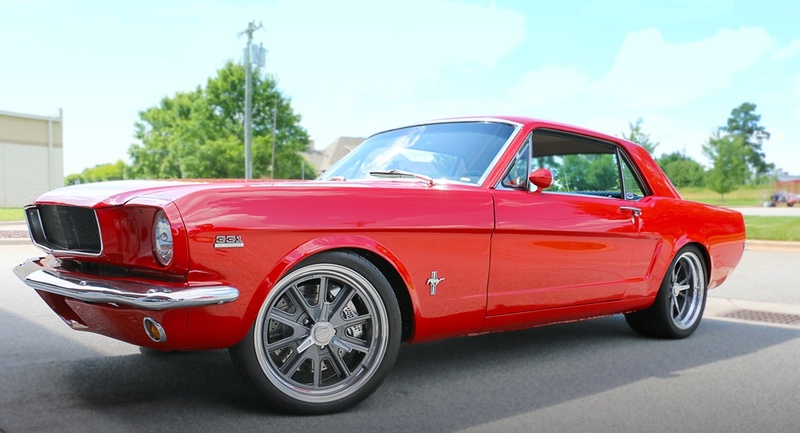 Converting your 1965 Mustang from drum to front disc brakes is a weekend upgrade project that will improve braking reliability and performance for years. 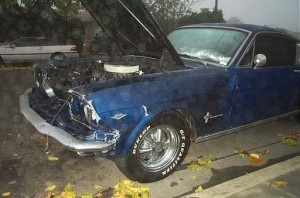 Like most muscle cars from this era, the 1965 Ford Mustang came equipped with drum brakes off the assembly line. There are some enthusiasts who insist on keeping their cars as close to the original look and feel as possible – and we get that. 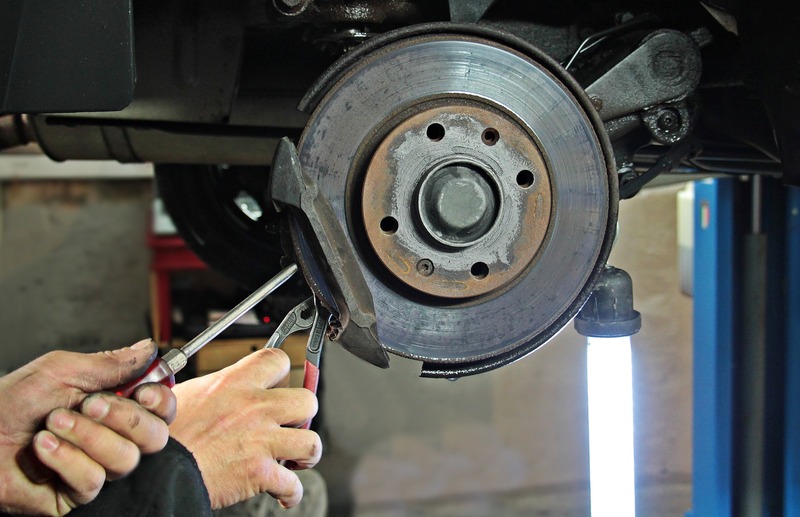 At the same time, there are a number of reasons why folks convert from drum to front disc brakes.